Red Wine and Chocolate is back with an Irish Twist! 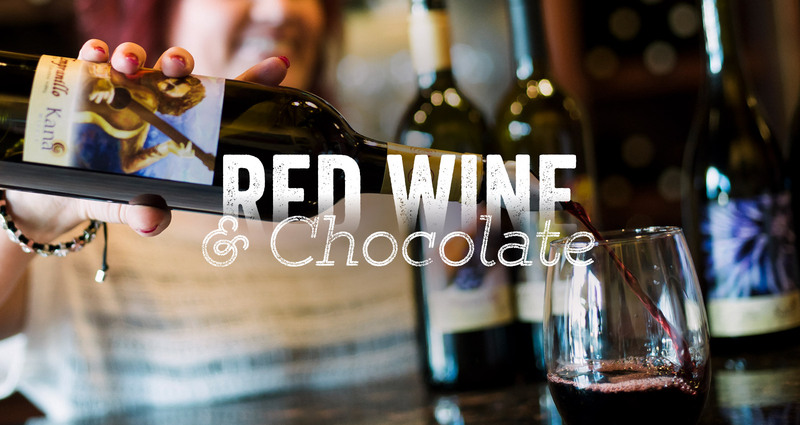 Due to winter weather many wineries are celebrating Red Wine and Chocolate a second weekend on March 16-17. 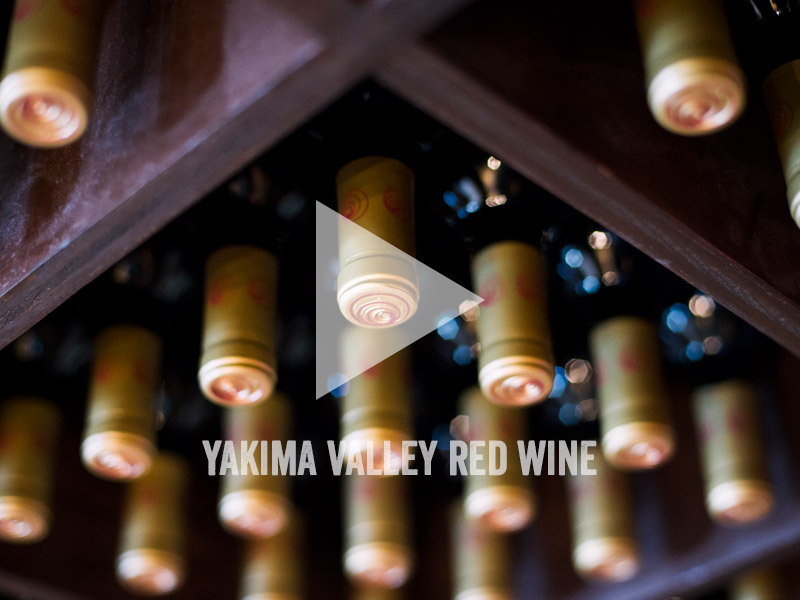 Yakima Valley wineries roll out the red carpet for Red Wine and Chocolate lovers. 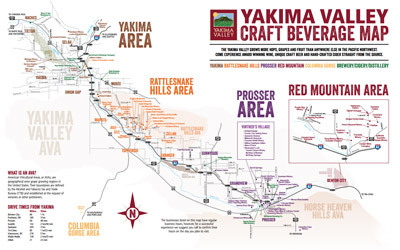 Winemakers pair delectable confections with their premium red wine, setting the stage for romance in the beautiful Yakima Valley countryside. 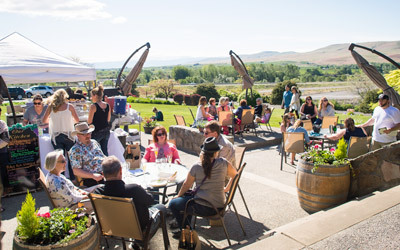 Member Wineries of Yakima Valley Tourism participating in Red Wine and Chocolate can contact Event Calendar Administrator, to add their food and wine pairings. How Do You Pair Red Wine and Chocolate? 1. The wine you select must be perceived as sweeter than the chocolate. Since chocolate coats your mouth when you eat it, you'll need a wine that's big enough to cut through its richness. Try looking for flavors in both that are similar to one another. Use your taste buds. The most important factor in all this, as in all pairings of food and wine, is that only you can decide what tastes best. Use the following guidelines to help you get started, and then let your taste buds lead the way. White chocolate, though not a true chocolate due to its absence of cacao, is a super-sweet blend of sugar, milk and cocoa butter. 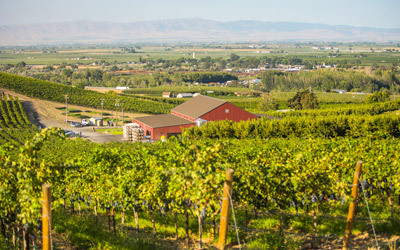 Try a Riesling or Gewürztraminer. Milk chocolate, which contains a small amount of cacao, is the sweetest of the real chocolates with its high sugar content. Remember rule one and choose a sweeter wine than chocolate, or the pairing might leave your mouth tasting like a rubber band. For milk chocolate, your best match might just be a sweet and tasty tawny port. But if you find the right bottle of pinot noir, you won't be disappointed. Chocolate that contains about 50 to 70 percent cacao is known as semisweet, the sweetest of the dark chocolates. With tones that are nutty, spicy, or earthy, semisweet dark chocolate has a balanced and less sweet aftertaste than milk or white chocolate. Cabernets or Bordeauxs will tend to bring out any fruity or peppery nuances in the chocolate, while a ruby port is considered a classic pairing with semisweet chocolate. The richest, most intensely flavored chocolates are known as the bittersweet darks, which contain the least amount of sugar, and the greatest amount of cacao - anywhere from about 71 and 100 percent. Their bitter, roasted flavoring is so intense, that it really needs a strong red wine to balance the taste. Zinfandels are the go-to when it comes to pairing wine and bittersweet dark. Since these chocolates are the least sweet, your pallet of appropriate pairings is much wider, meaning you can also experiment with many of the sweeter wines like ports and muscats. 2. Taste the wine, then the chocolate. Once you've got a great pairing, it's nothing but bliss. Start by tasting the wine, allowing its flavors to fully saturate your mouth. Then take a bite of the chocolate, letting it slowly melt on your tongue. and you might never consider having wine without chocolate ever again.